We were notified regard the transfer of a Judicial Commissioner, who will preside over High Court 3 in Malacca. The Court rooms will be reshuffled to accommodate High Court 3 starting from 5th November 2012. High Court 1 will hear part heard cases. High Court 2 will hear NCvC cases and High Court 3 will handle new trials on Mondays till Wednesdays only. “1) Mulai hari Isnin (5 November 2012) Pesuruhjaya Kehakiman, Y.A. Datuk Wira Kamaludin Bin Md Said akan bertugas di Mahkamah Tinggi 3 di Melaka. 2) Mahkamah Tinggi 3 akan menggunapakai premis Mahkamah Sesyen 3 yang sedia ada. 3) Mahkamah Sesyen 3 akan menggunapakai premis Mahkamah Majistret 1 yang sedia ada. 4) Mahkamah Majistret 1 akan ditempatkan di premis Mahkamah Majistret 4 yang sedia ada. 5) Mahkamah Majistret 4 ditempatkan di Mahkamah kes Trafik, iaitu bersebelahan dengan Pendaftaran Mahkamah Sesyen. 6) Tiada perubahan tempat untuk mahkamah-mahkamah lain. Kindly revert to Cik Nur Lisa Binti Ahmad Zamani (Tel: 017 612 8207 / 019 371 9302 or email: nlaz5810@yahoo.com) and indicate which day and what language you would like to be present for the Law Moot Competition as an adjudicator. (i.e. formerly known as Wisma Persekutuan). The Bar Council in collaboration with LESM is organising a Seminar on Contractual & Other Legal Issues on Licensing. To encourage participation from State Bars, the Bar Council has decided to allocate RM2,500.00 to each State Bar. This allocation is only to be used to meet the transport expenses of members attending the Seminar. Members who wish to make use of the allocation are required to submit to the Malacca Bar the relevant receipts in support of the claim. Each State Bar has been allocated a total of ten (10) seats. 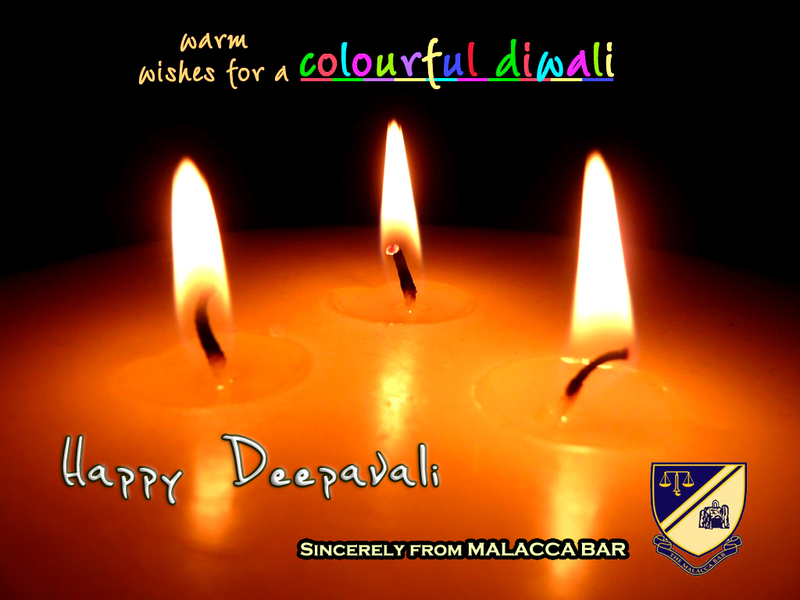 Please complete the registration form attached herewith and submit it together with your registration fee to the MALACCA BAR COMMITTEE on or before Thursday, 1st November, 2012.